We would love to have you on the team. Subscribe today! Visit The Leadership Publishing Team for mote information. Inevitably, every coach will hunger for the right words when trying to communicate with his team, especially in certain situations. 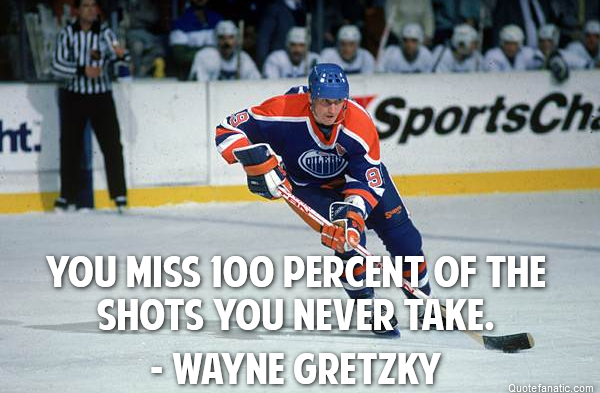 Whether the situation is before a big game, after a loss, while overcoming adversity, or otherwise, articulating the right idea in words can be most important in the ongoing drive for success. There is always a need for saying the right thing at the right time. In a departure from the norm, Dan Spainhour organized A Season in Words to correspond directly with how a sports season is played out, beginning to end. Similar to the teams he coached, nothing is lost to organization. This manual, filled with over 2000 opinions, insights, and wits of wisdom, provides a coach with quotes and motivational words for every conceivable situation or problem that could be confronted in a given season. Spainhour collected these words throughout his 30-year coaching career. What were his sources? "Some read, some given, some heard and possibly some even made up. "We all have seen numerous publications filled with motivational and inspiring quotes. A Season in Words separates itself from the others with the number and depth of its quotes and with the highly organized 14 situations that the manual focuses on. 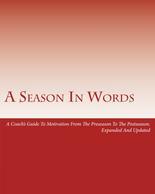 A Season in Words is a practical tool that could aid any coach as he communicates with his team. 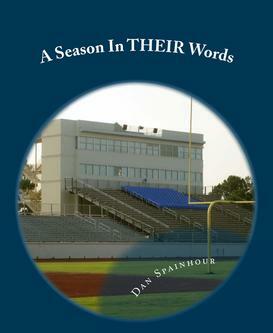 A follow-up to the best seller A Season In Words, Dan Spainhour has followed the same format except this time all of the quotes are from coaches! A terrific motivational tool for any coach at any level!